It is so important you feel good and are comfortable in your glasses – especially when you have to wear them every day. That’s why we have a wide range of beautiful frames to suit each individual. 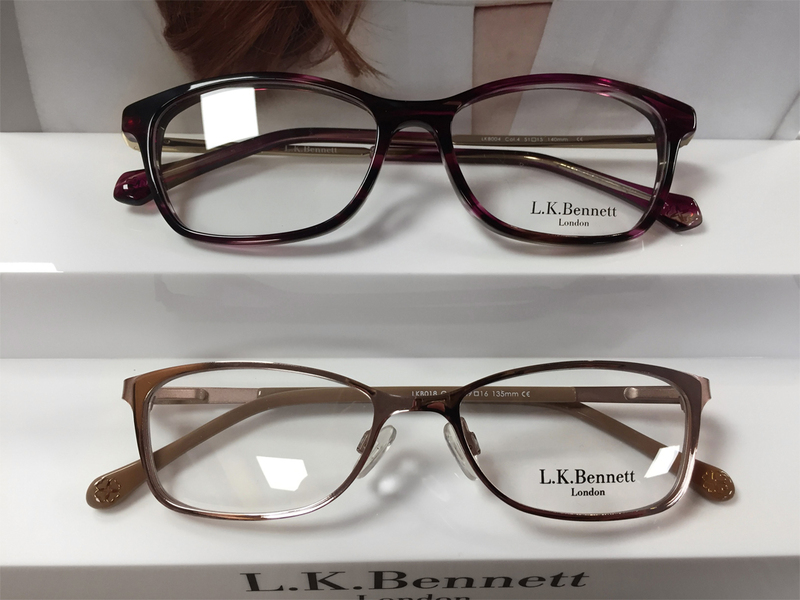 We are always updating the styles we carry and we will assist you in finding the perfect frame. If you have seen a frame you love elsewhere we may be able to order it for you – our dispensing optician will be happy to discuss this with you. We also have a beautifully bright selection of glasses for children including Disney’s Frozen and Marvel’s Avengers frames. Whilst we want you to look and feel good in your new glasses, we appreciate that not everyone will value the fashion aspect all that highly. Therefore we stock both designer and non-designer frames to suit every budget. We are always here to help! Once you have chosen a frame our dispensing optician will advise you about your lens options. Have you ever owned a pair of prescription sunglasses? If you’re going on holiday, or just want them for everyday wear, you’ll want to feel comfortable. 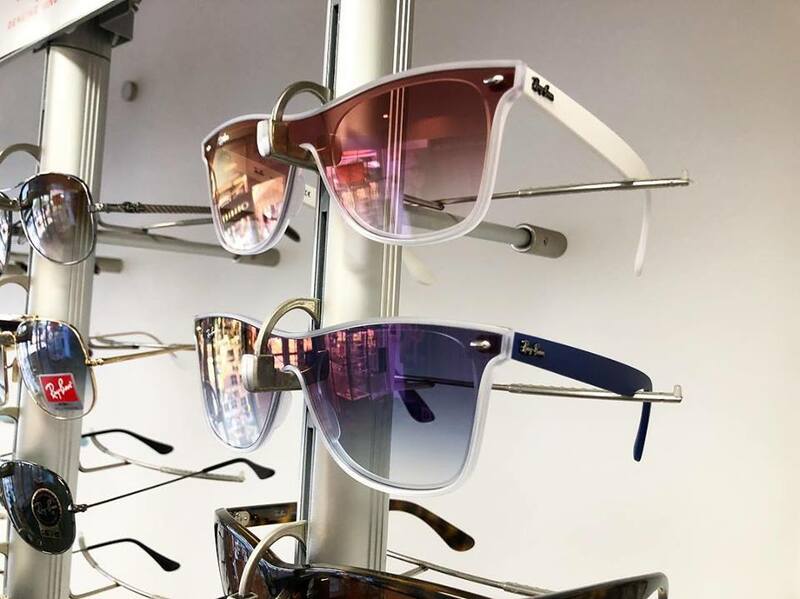 We have a beautiful selection of sunglass frames for you to choose from. 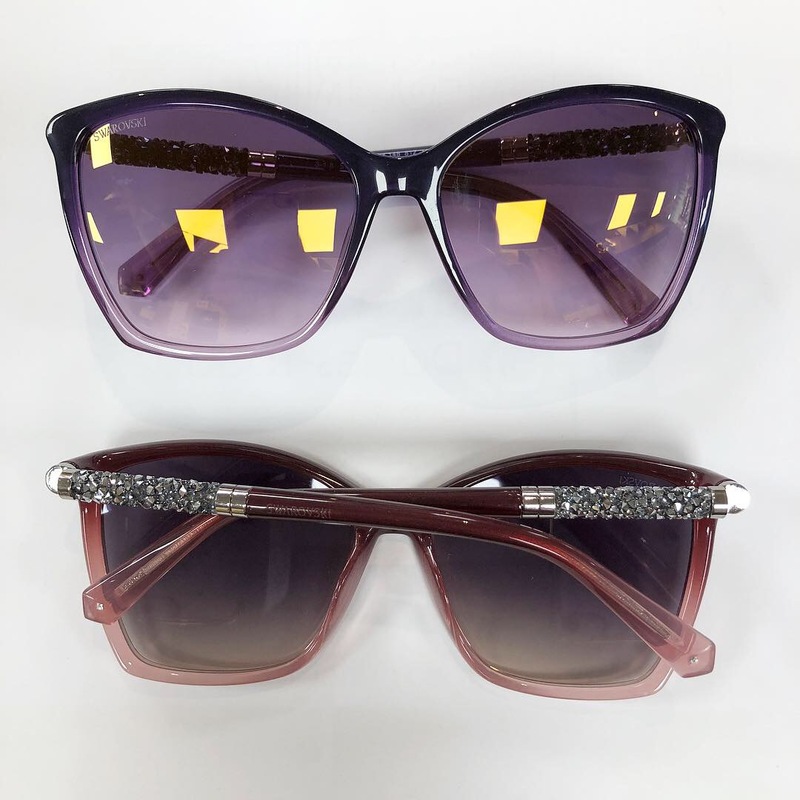 These will be made precisely to your prescription and all come with UV protection. Our own range of sunglasses start from just £89.00 including lenses! We will make sure you are satisfied with your frames, regardless of their style or purpose.